New projects are always exciting . I discovered these flat blank ceramic circles that can be painted on and sealed. 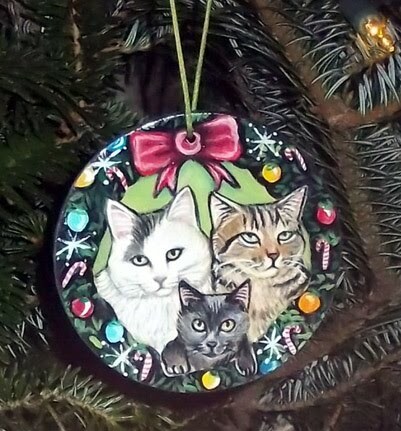 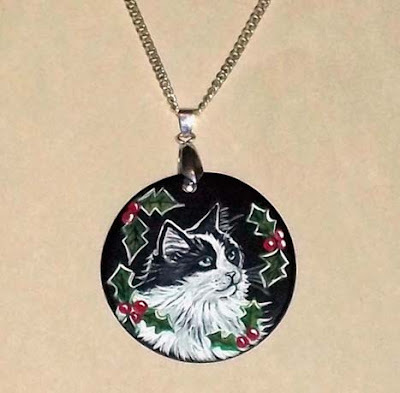 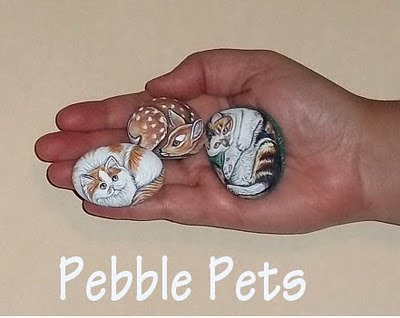 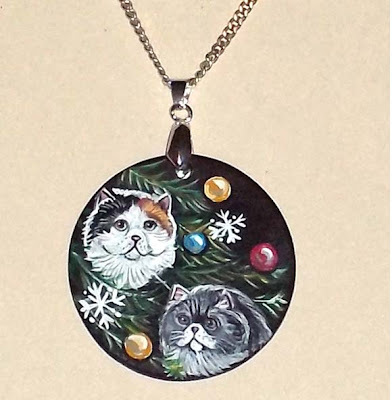 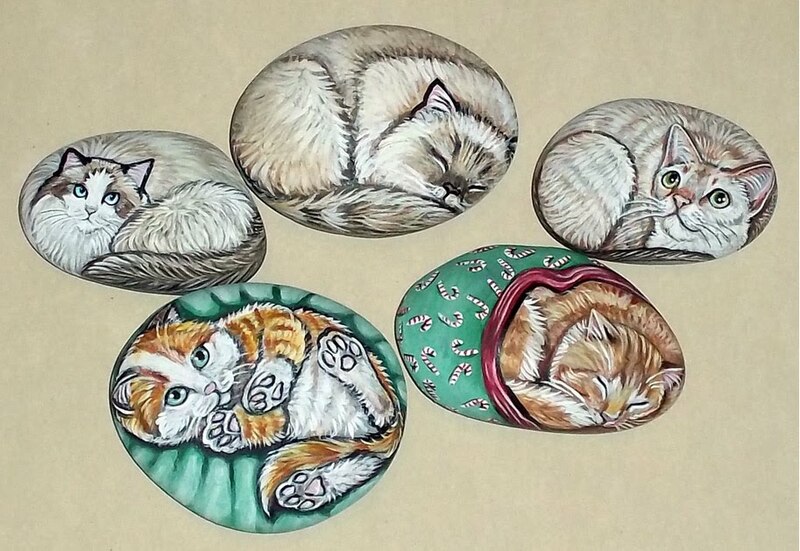 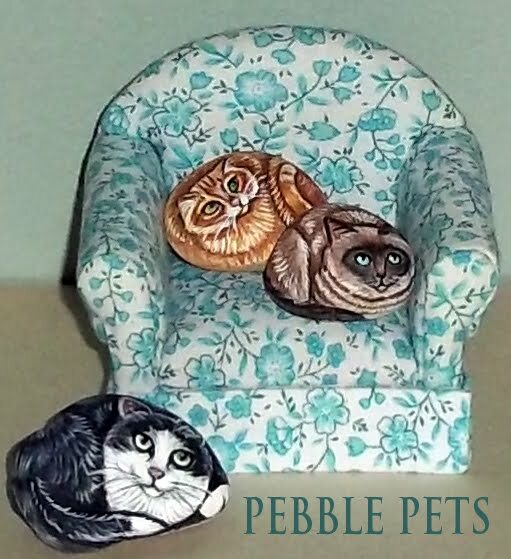 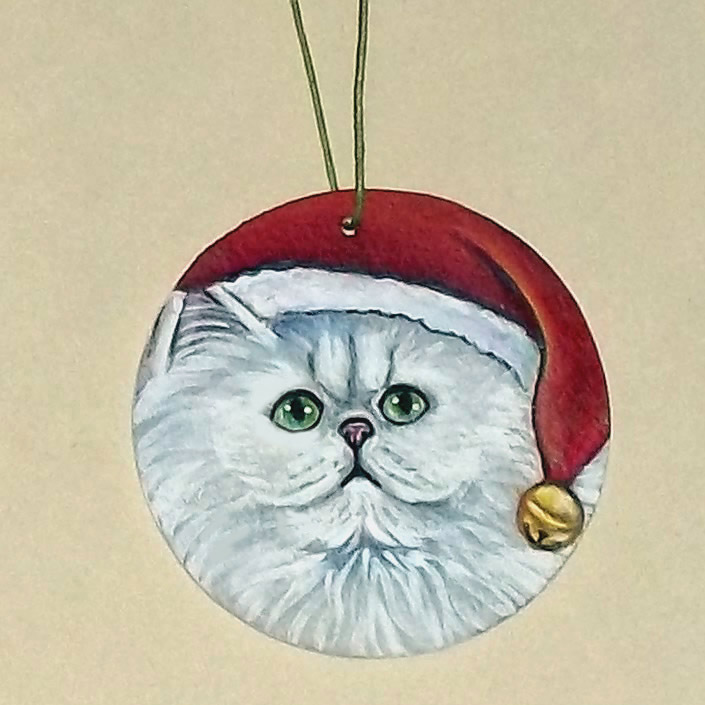 They measure approximately 2" and make cute pendants or ornaments. I'm having fun creating these. 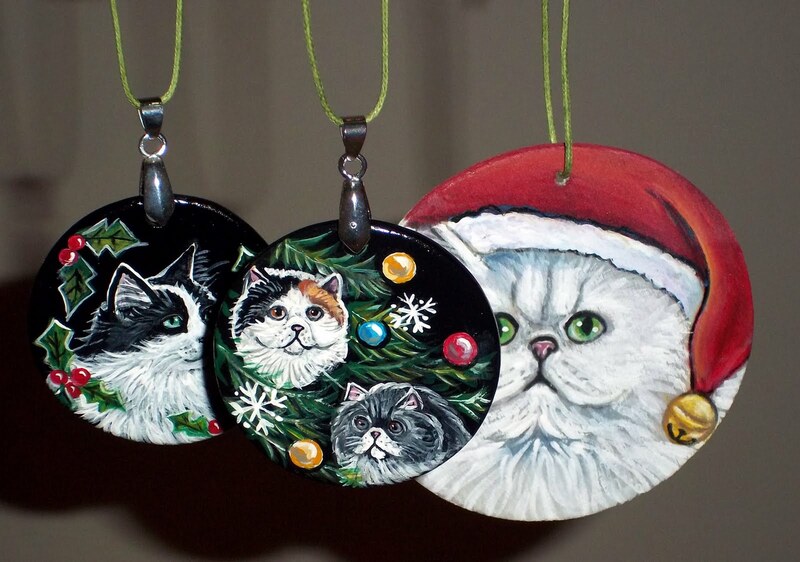 I also purchased some larger thin wood circles (3") that I made ornaments with.